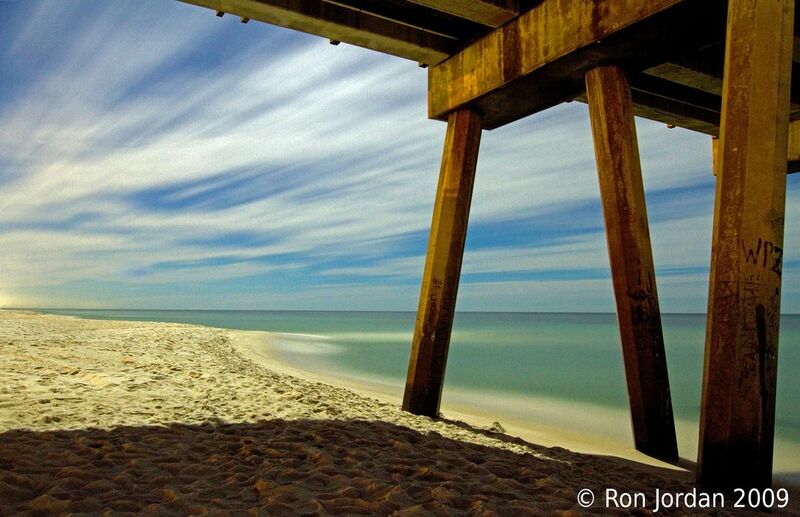 Moon Shadow-Florida Gulf Coast from beneath the Pensacola Beach fishing pier. Captured by the light of a full moon. Date Uploaded: Nov. 9, 2009, 10:28 p.m.